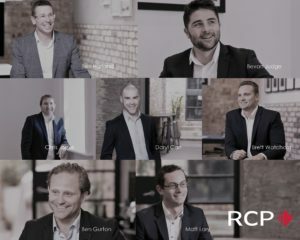 2019 is an exciting time for RCP as we continue to grow our team throughout the country and across a diverse range of public and private sectors. We are proud of our people and fortunate to work with an exceptional team of passionate and experienced industry professionals. Sustaining business growth requires strong leadership, and it is always a great pleasure sourcing our leaders from within the business. It is with this in mind that we are delighted to announce our executive appointments for 2019. 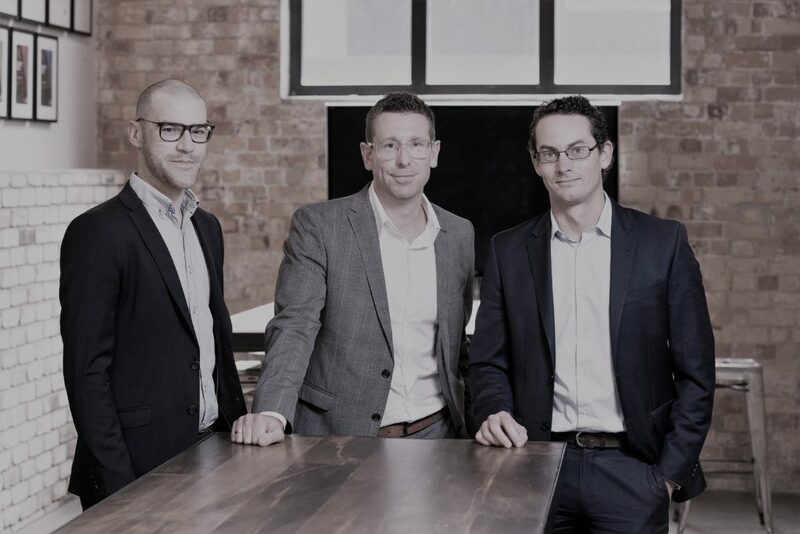 Our new leaders represent everything we value at RCP – diverse backgrounds, client dedication, insightful industry knowledge and extensive project experience. We recognise and appreciate their exceptional contribution to the company. To read more on Our People click here.